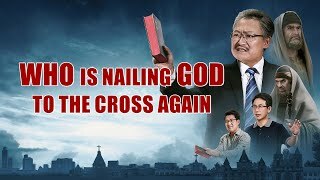 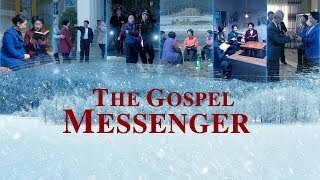 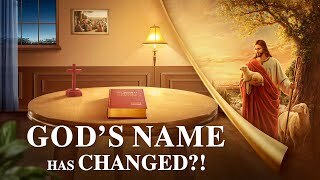 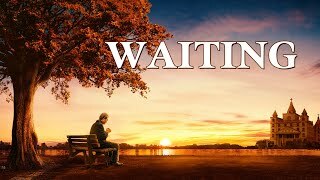 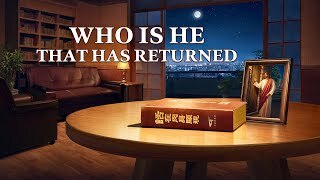 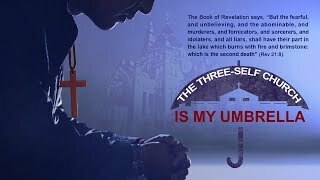 Christian Short Film | Warnings of the Last Days From God "The Days of Noah Have Come"
Christian Short Film: "The Three-Self Church Is My Umbrella"
Christian Short Film: "Who's Nailing God to the Cross Again?" 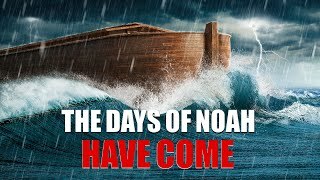 Picture: Haitian national palace earthquake is from Logan Abassi / UNDP Globa（https://commons.wikimedia.org/wiki/File:Haitian_national_palace_earthquake.jpg）， Authorised by CC-BY-2.0（https://creativecommons.org/licenses/by/2.0/deed.en ). 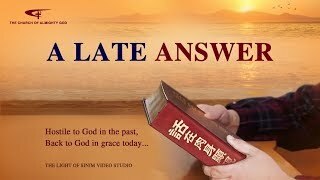 Some of the material is from the internet. 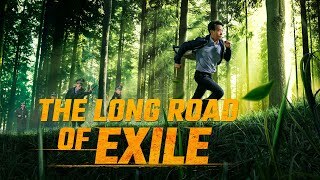 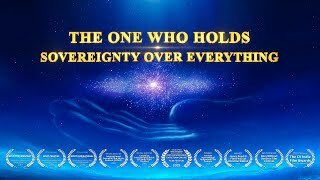 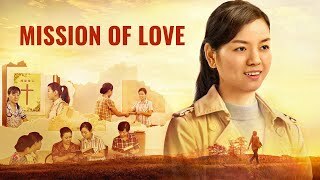 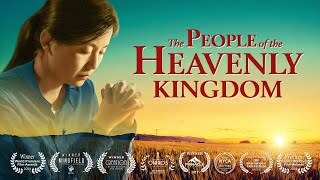 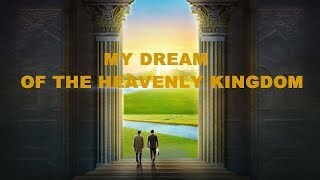 Gospel Movie Trailer "Song of Victory"
Christian Movie Trailer "My Dream of the Heavenly Kingdom"